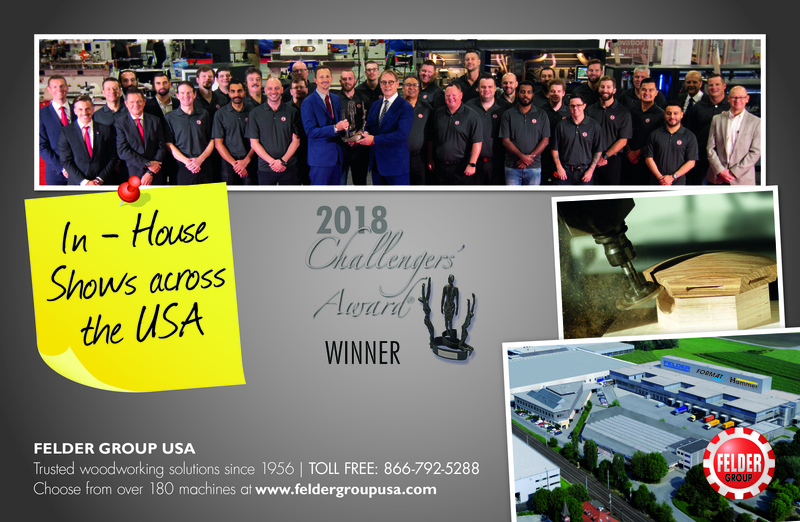 Felder Group USA is inviting woodworkers everywhere to come meet their team of certified technicians and machine specialists during their annual open houses across the country. 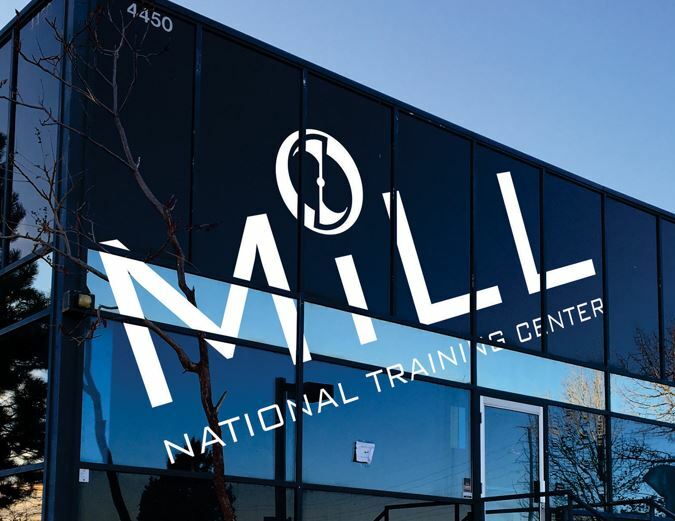 Live demonstrations will be run on all showroom machines - including edgebanders, panel sizing saws, automation systems, and CNCs. “It's just a good time for all involved, staff included. We are passionate about our machines and always welcome the opportunity to show them off to woodworkers who are equally passionate about their craft,” says the company. Doors are open from 8 am to 6 pm. More information and register here.